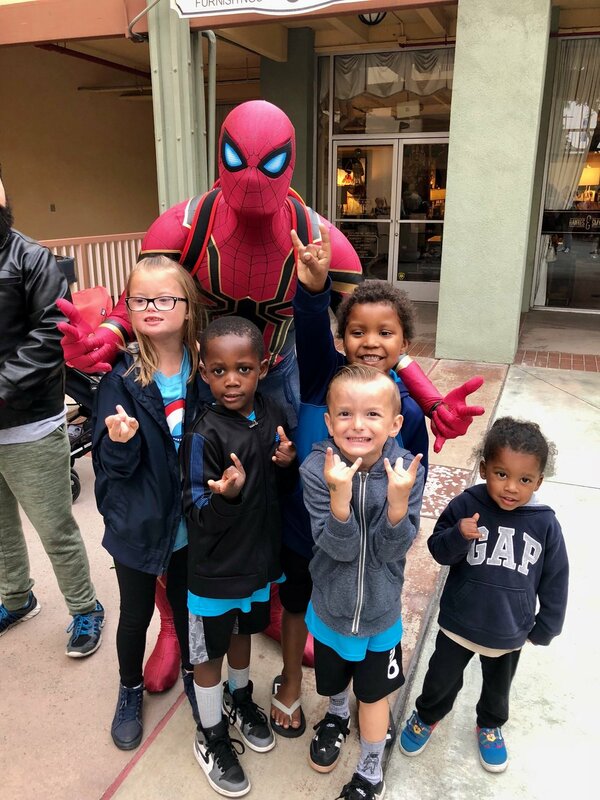 On Saturday, May 19, 2018, Kapstone booked an entire theater at the AMC Marina Pacifica in Long Beach, California and welcomed underserved families and kids from throughout Los Angeles and Orange County to fill the seats for a free showing of Avengers: Infinity War. 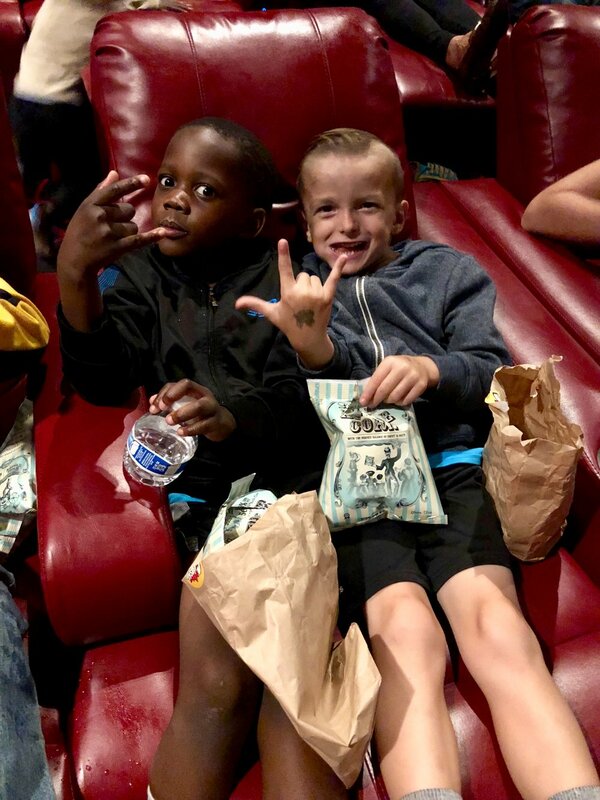 Kids from various backgrounds were treated to a full cinema experience complete with popcorn, snacks, goodie bags, prize raffles, and real life superheros in costume. 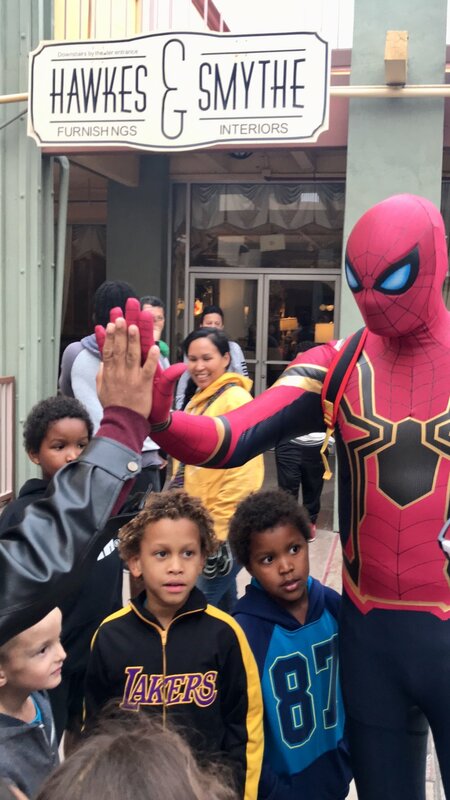 The idea was inspired and coordinated in partnership with Yuri Williams, a Southern California Superhero known for his ambitious donation campaigns that benefit homeless families and kids battling cancer. The event provided movie tickets to more than 90 low-income, down-syndrome, and under-served kids and families. A sincere thank you to everyone that donated and supported the initiative. Kapstone is proud to be a catalyst for community in the greater Los Angeles and Orange County area. We look forward to continuing our work, and we hope to see you at our future events.